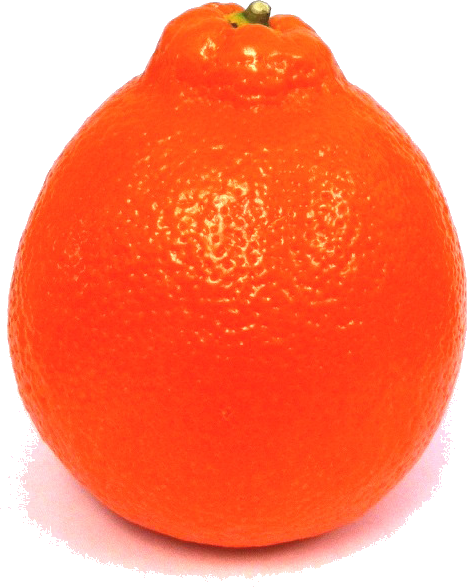 Named for the "navel" at the blossom end of the fruit, California navel oranges are considered by many to be the best oranges for eating out of hand. 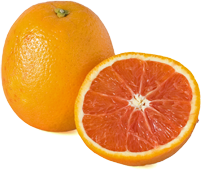 They're seedless, with a sweet, meaty flesh, making them ideal for snacking. 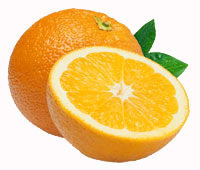 California navel oranges usually arrive at grocers in November and late varieties are available through June. 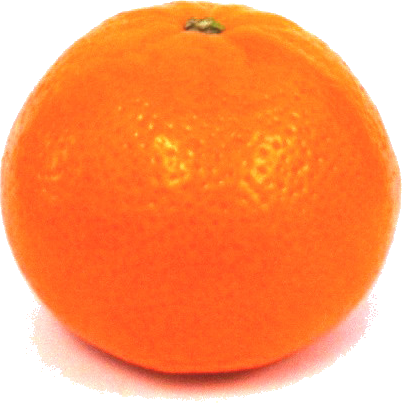 In the peak months – February, March and April – California navels are at their very sweetest.